I've been lurking on the forum for years. I have never posted I only respond to other posts. 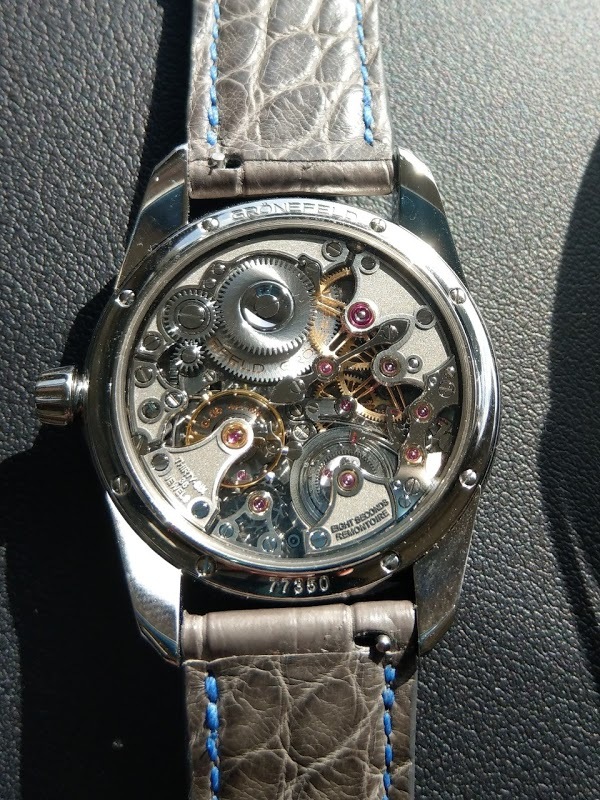 I also picked up a new timepiece last week from the brothers. Except I bought from an AD in Philly. I've been looking at one of these for the last few years. The anthracite dial in steel will be a daily wearer in my rotation. This is my first Indy and I couldn't be happier. The pics are taken with my phone, I'll get some better pics soon. I'll have to post some pics about/story behind my small collection, but it will be hard to take this one off the wrist anytime soon. 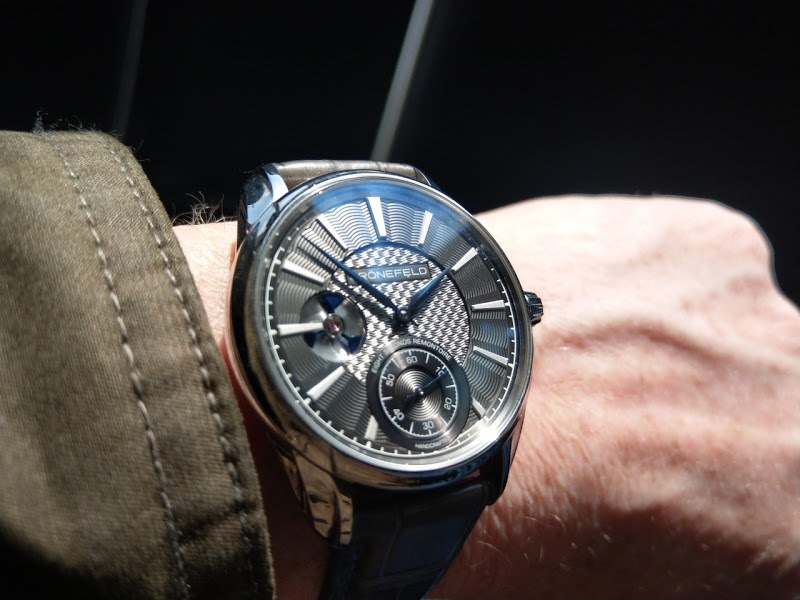 Love the guilloche dial and strap combo on yours! It’s stunning!! I hope to add a 1941 to my collection. Enjoy!! Fantastic entry in the indie world. You will be hooked. 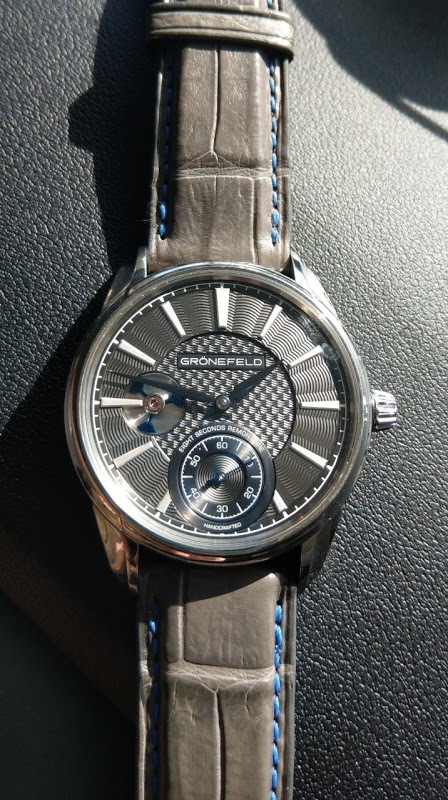 Congratulations on the stunning Grönefeld acquisition and wear it in the best of health. This is an absolute beauty! Wear it in the best of health! Congrats!!! 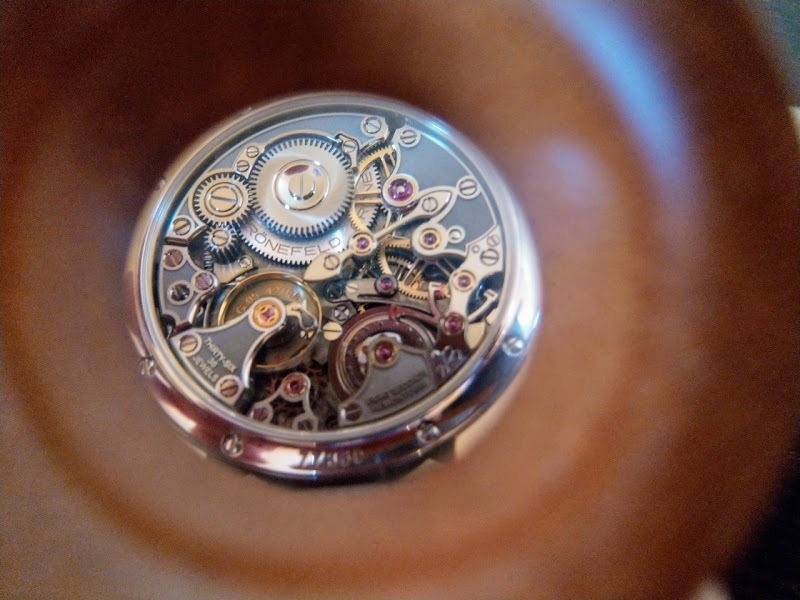 It's an absolutely lovely piece! May I know what number is your piece? 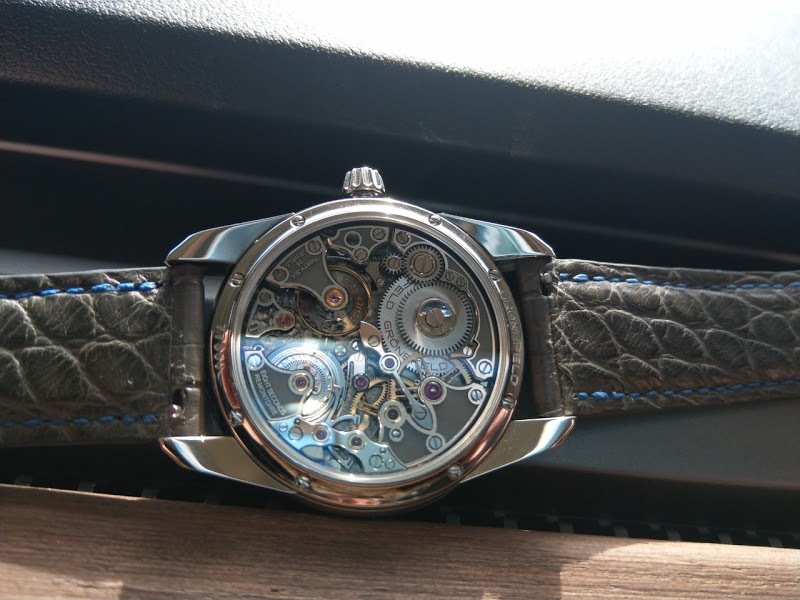 Asking coz I think there are not many left as only 188 pieces of the Remontoire will be produced. I was going to ask this question to the brothers. If you look at the quill and Pad article by GaryG his was 17x/188 I suspect they are close to selling them out but that is just a guess. You get to choose the numbers are left. But I think there are probably only 10 pieces or so left. I can't recall ever seeing a strap with square scales on top, round underneath. I wonder if that's a comfort thing? 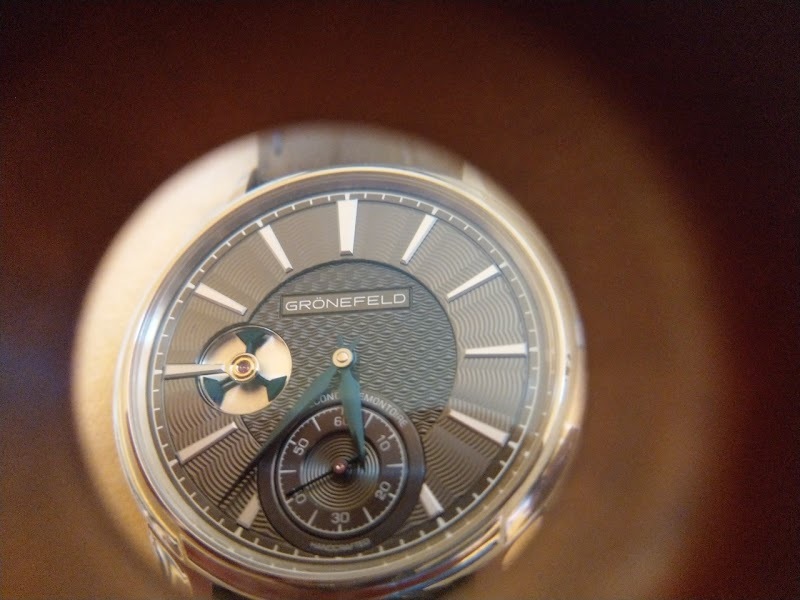 Seems like Gronfeld is on a roll with this watch as they should and deserve to be. Enjoy it!!! I was not aware of an AD in Philly?? He was the 1st AD in the US I believe. 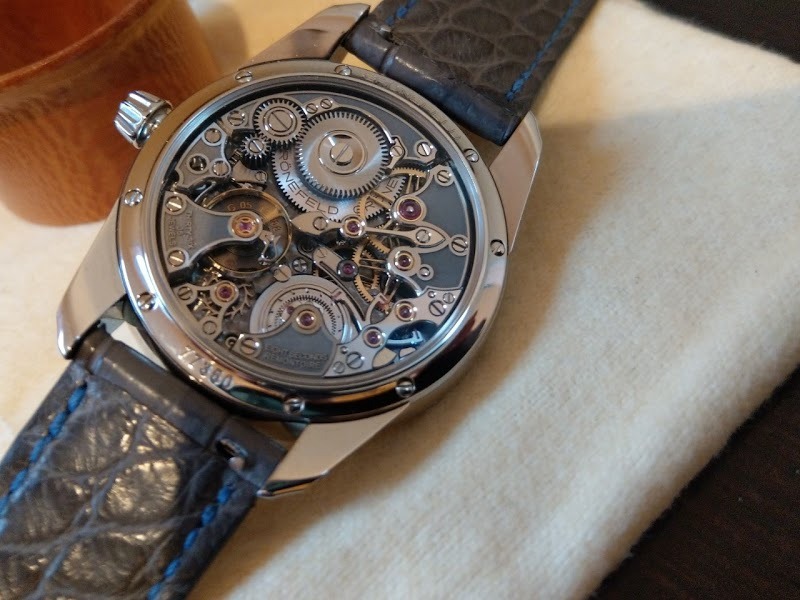 He has sells some great Indy watch brands, really incredible pieces and he is a great guy. If in Philly check him out. You have chosen a killer dial!! big congratulations...excellent choice - wear in the best of your health ! 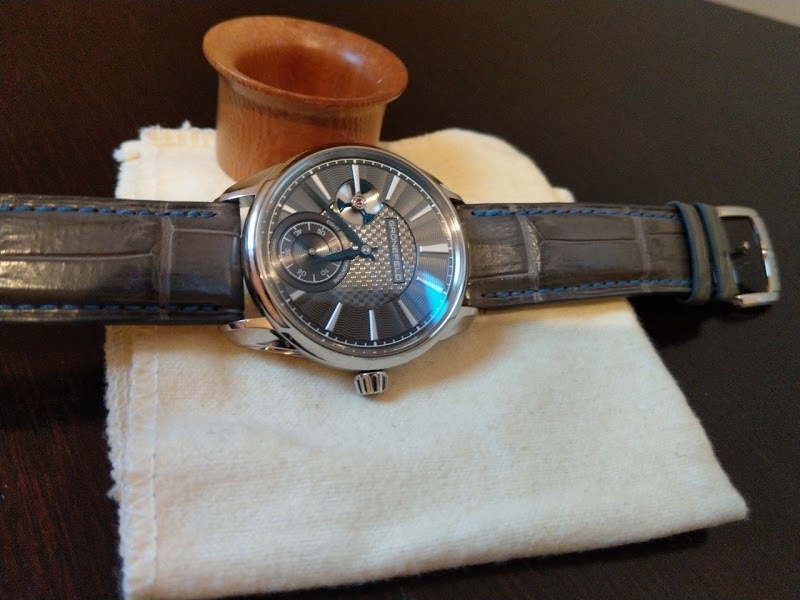 This timepiece is definitely a great catch...I’m enjoying mine immensely and I’m sure you are too!